As proud supporters of East Anglia’s Children’s Hospices (EACH) the i4 Recruitment team love to get stuck in! Last year we sponsored their float at Norwich’s Lord Mayor’s Procession and also abseiled the Forum. This year is packed full of EACH charity events and fundraising opportunities. We cannot wait to get involved! 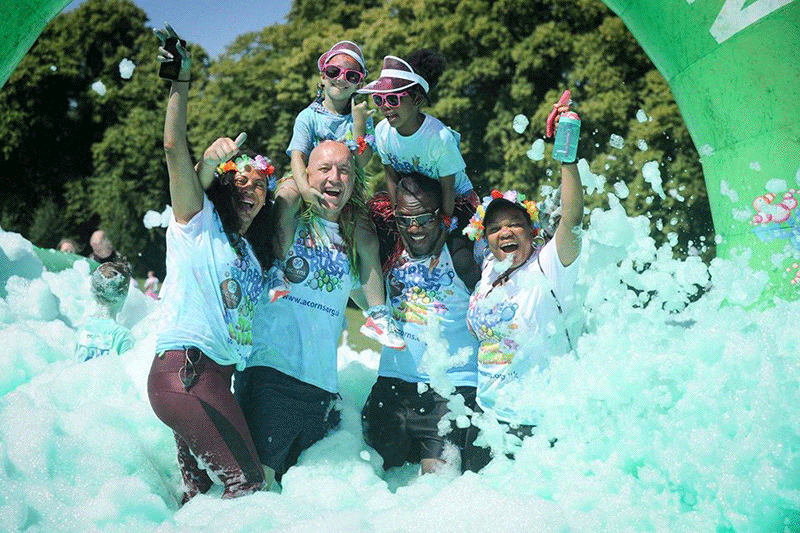 After an incredible reception last year the Bubble Rush is due to return in 2019. Taking place at the beautiful Earlham Park close to the University of East Anglia. This year it is bigger and better than ever before. 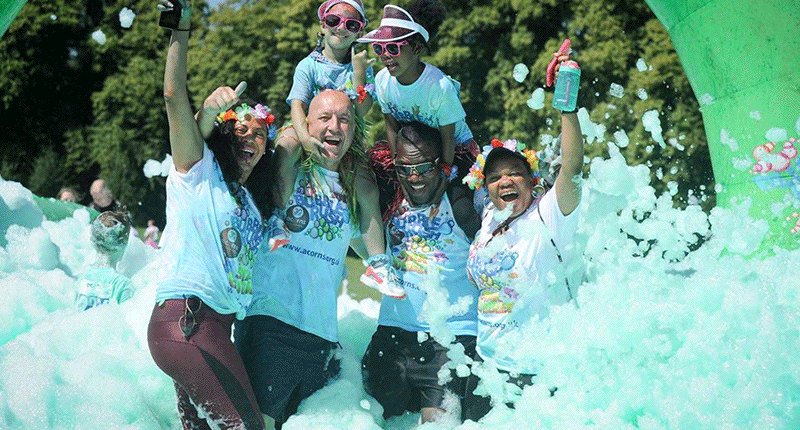 A sea of bubbles is the first hurdle with another four Bubble Stations along the route! A 4ft deep bubble bath is created with the help of cannons situated at each Bubble Station. 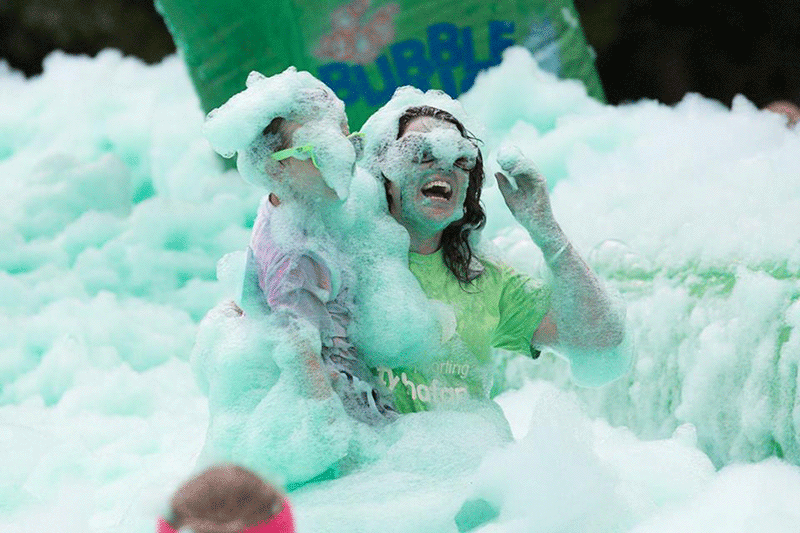 The course is family friendly allowing you to run, jog, walk or dance as you wish through the bubbles and foam. As a wheelchair and pushchair friendly event, everybody can get involved. Whether there for a challenge or just to have fun, you’re not being timed so no pressure to finish first. Definitely one of the most family friendly EACH Charity events where everybody gets a medal for completing the Bubble Rush course. Click here to see all the details on getting involved. A true test of endurance spread over 24 hours. The challenge is designed to test you both physically and mentally. Only for those with the necessary training and prepared to go without sleep. 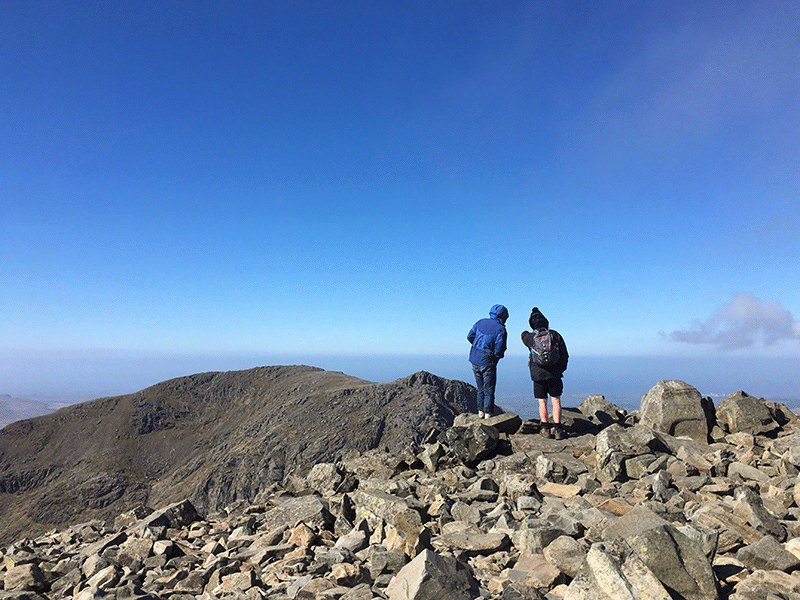 To complete the challenge in 24 hours, participants must scale and descend Ben Nevis in 5 hours, Scafell Pike in 4 hours and Snowdon in 4 hours. As a group exercise times taken to complete each part of the challenge may vary depending on other members. All three of the mountains are fully guided by experienced guides and the group’s dedicated drivers will be with us all of the way! Is this the most difficult of EACH Charity events. Get involved with the rhythm of Rio Carnival at the most colourful of EACH Charity events. Kick off the Sunday shoes and dance under the stars with the charity’s Carnival performers. The Norfolk Show Ball Rio Carnival is a black tie event with a colourful twist. Organised to raise funds for the charity’s Nook Appeal with all funds going to the new children’s hospice in Norfolk. Click here for further information on how to sponsor the event or get involved.